So much changed in just a few months! What was a hand-lettered sign on butcher paper is now a professional sign complete with gossamer-winged fairy. 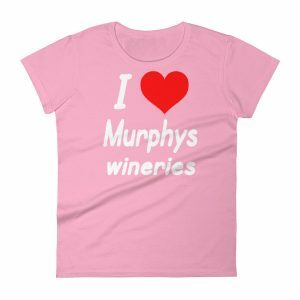 A sparely decorated tasting room is now awash with bright colors and intriguing things to buy. One thing that didn’t change? 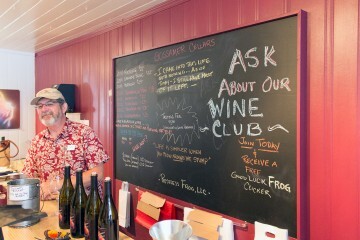 Owner/winemaker Gary Grant was as engaging and personable as ever! After a fun tasting at Mineral Wines, we stepped next door (literally) and entered Gossamer Cellars. Gary recognized us and greeted us by name! 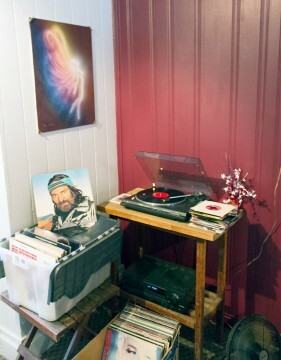 As we soaked in all the new sights and sounds (Willie Nelson on vinyl, no less), Gary introduced us to his better half, Sue, whom he affectionately called his “cellar rat.” Within moments, we were set up with wine glasses and ready to explore the extensive and unique tasting flight. And oh, what a tasting flight it was! We started with a crisp 2014 Riesling, then a 2014 Grenache Blanc with lovely fruit and butter flavors. Their 2014 Verdelho showed lovely oak and lemon notes. An early hit with our group was their 2014 Tempranillo Rosé. A great example of the growing trend of dry, yet fruit forward rosés, we took some of this delicious wine home with us! Another hit was their 2012 Nebbiolo, with fun herbal notes and fantastic balance. The 2012 Teroldego was a perfect pairing for pizza, with herbal and lemon zest notes and a lingering finish. Our next taste was a 2012 Trincadeira, which is also called Tinta Amarela, from the Silvaspoons Vineyards up in Galt near Sacramento. We enjoyed the cherry, raspberry, orange and black tea notes. A truly distinctive wine! Our final taste was the 2013 Negroamaro, a varietal from southern Italy. Another unique wine, we appreciated the aromas of tobacco and solid tannins. With a certain feeling of achievement, we completed the tasting flight. Our strategy of sharing a tasting glass certainly paid off handsomely! We spent a few minutes deciding which wines to take home (that one wine per winery rule was a discarded memory), thanked the Grants, and set off toward our next tasting adventure. 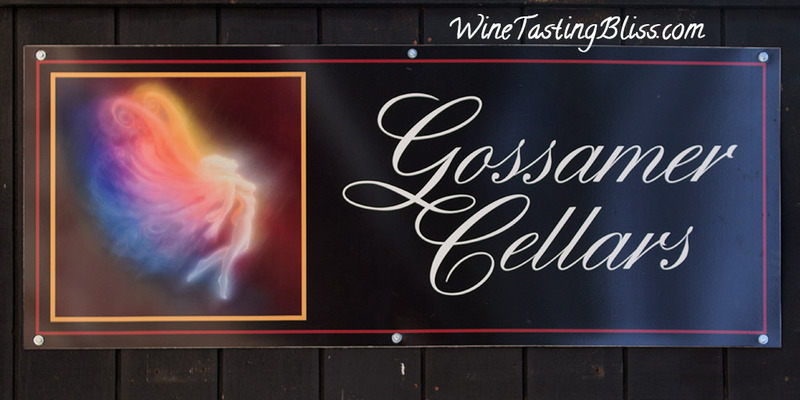 Gossamer Cellars has certainly hit its stride! 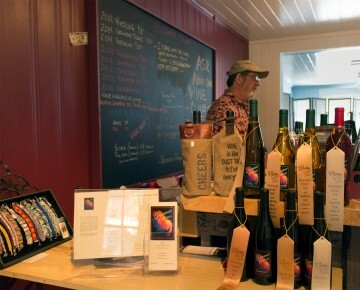 Have you visited Gossamer Cellars? Click to give'em a tweet of support!